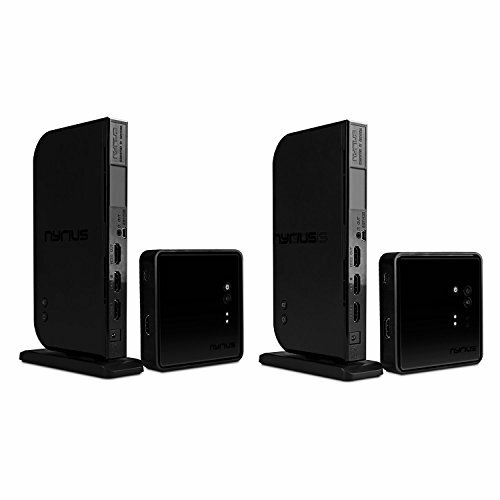 The included extender allows you to control your media device from any area of the home. Change channels, pause your movie, adjust volume - any function will work. Simply point your remote control at the receiver and press your remote control's button - it's that easy. Just plug the transmitter into your devices HDMI port and the receiver into your HDTV and you're immediately connected. No software or WiFi connection required.